Felicity Farms is just 40 minutes from the cultural district of downtown Pittsburgh, in close proximity to The Heritage Valley Medical Center, Beaver, with easy access to Interstate 376. Gertrude Barrett purchased the farm from the Purdy family in 1905, and three years later, had the house moved from its original site to its present location on the crest of the hill. 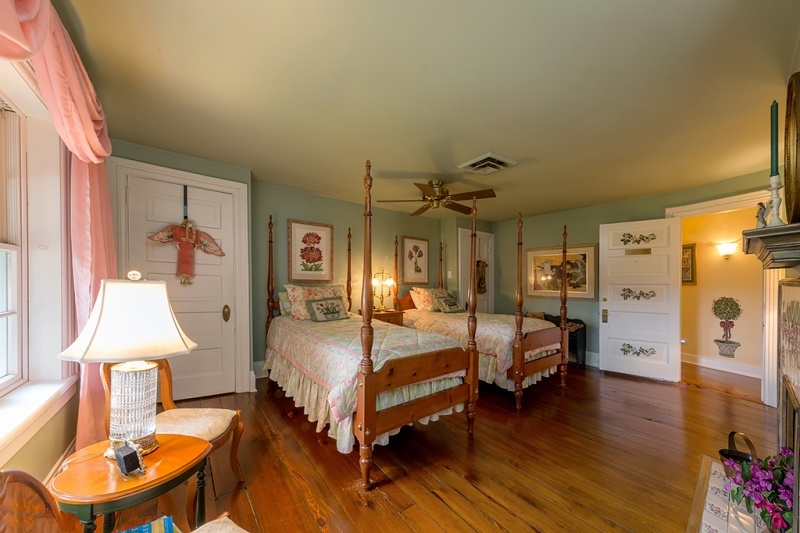 One additional bedroom, office, kitchen and 2 large porches were then added. In 1936, Mrs. Barrett’s daughter, Elizabeth, and her husband, John Young, built the last section of the house and refurbished the large verandas. 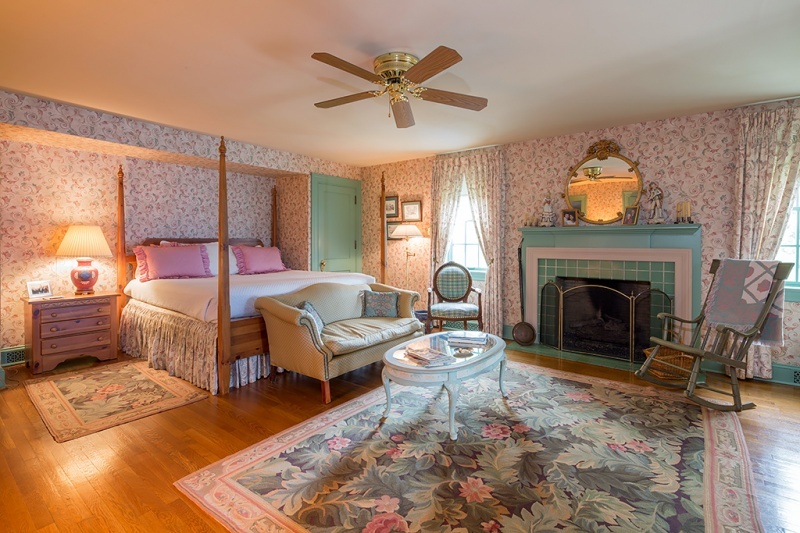 Anne Mayerich acquired the property from the Young family in 1997, and spent a year renovating the home to its former splendor – including a warm and comfortable, but elegant, eclectic décor. 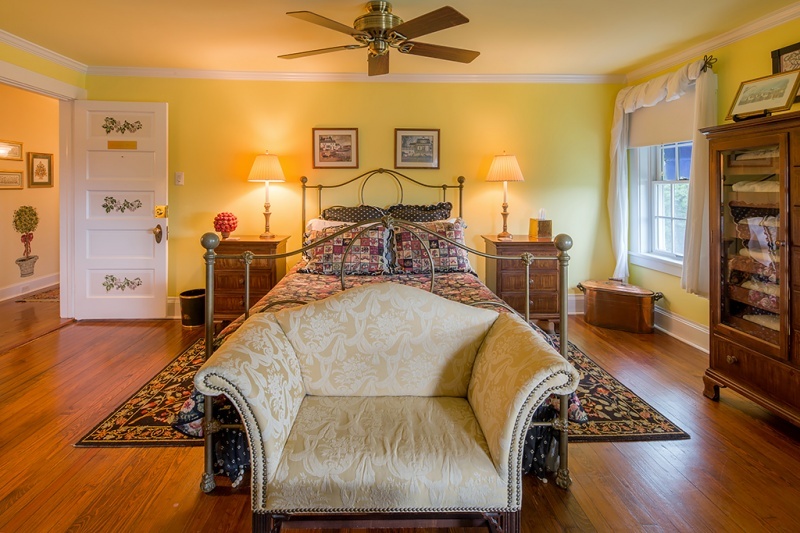 Felicity Farms offers four guest bedrooms, each with a private bath. 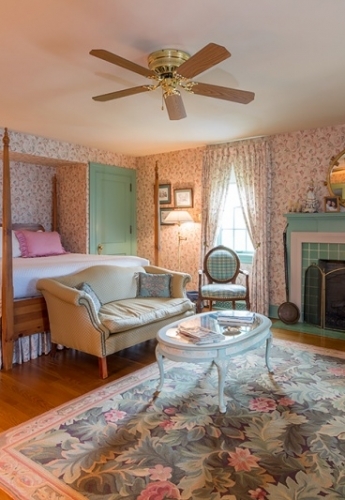 The “Great Room” invites guests to relax with friends or family, or to just unwind after a hectic day. 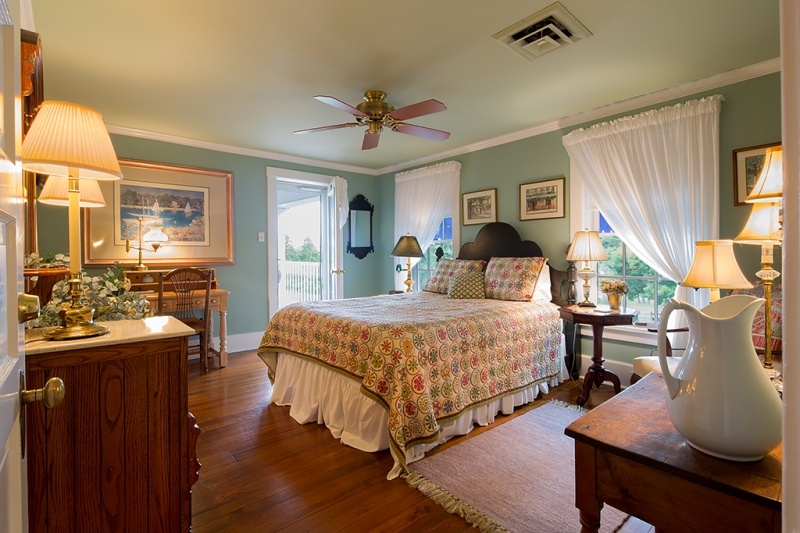 The B&B is so much a part and reflection of its owner, Anne Mayerich, you will be charmed from the moment you step inside.